Do you want to learn how to scuba dive with the world’s most popular course ? 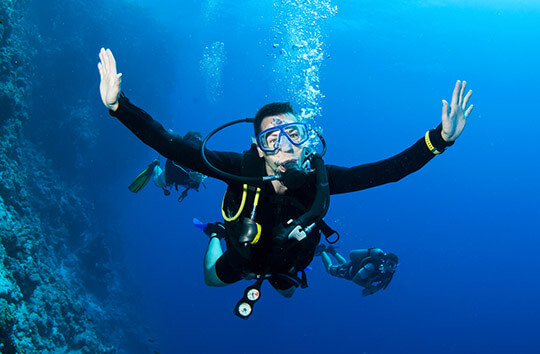 The PADI Open Water course is a full comprehensive certification allowing you to dive anywhere in the world. Over half a million people get their PADI Open Water license every year, which allows you to dive to a maximum depth of 18 meters. 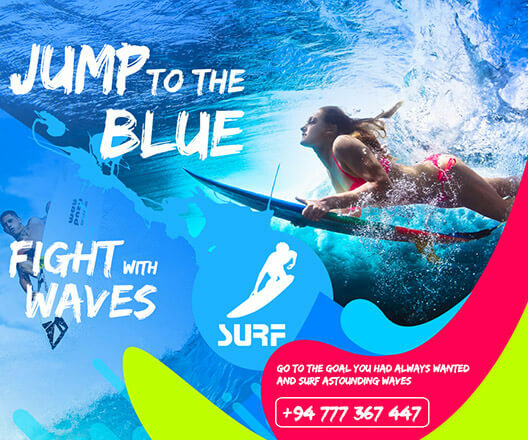 This 3 day course includes theoretical learning, skills in the swimming pool and 4 open water dives in the ocean. We give you all the skills and knowledge to become a competent diver at a slow and relaxed pace that suits you. We provide all equipment and materials needed to complete the course, and you can even choose which language you’d like to learn in to make your experience more enjoyable and comfortable.